Krenare Cerkini was selected as one of Kosovo’s representatives in the Kosovo-Serbia Dialogue Academy, which will be held in Austria. She states that qualifying for the Kosovo-Serbia Dialogue is one of her greatest achievements because of the historic significance it bears. She is confident that, together with the other selected women, will represent Kosovo in a dignified manner. 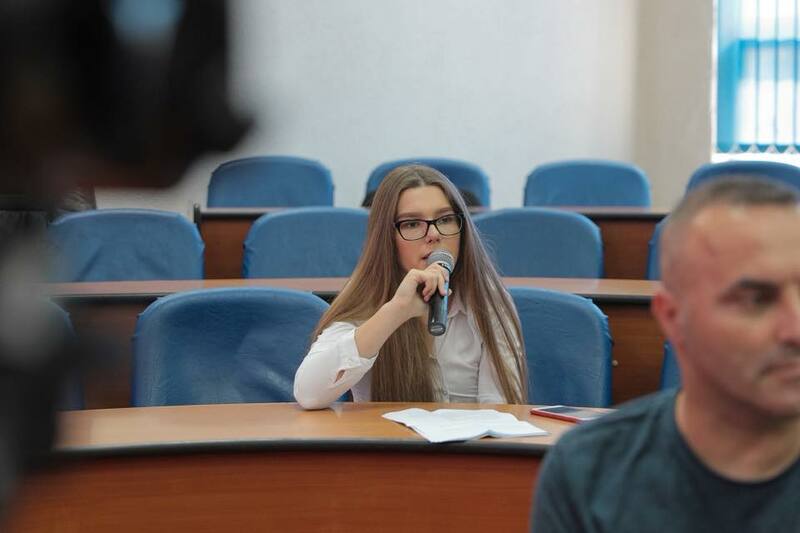 Krenare Cerkini was also chosen as head of the Students Union, mere months ago for her notable skills in leadership and communication.